Paris is an inimitable city. 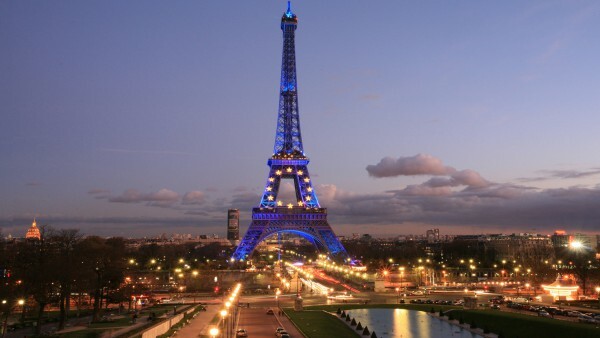 Its grand boulevards shooting off from the Seine like arteries, leading to iconic art galleries, boutique fashion stores, great literary quarters and innumerable fabulous cafes and bistros are like none other! If you’re infatuated with its many charms- the culture, the architecture, the food, the coffee, the shopping, the hotels and the romance, this blog is meant for you. 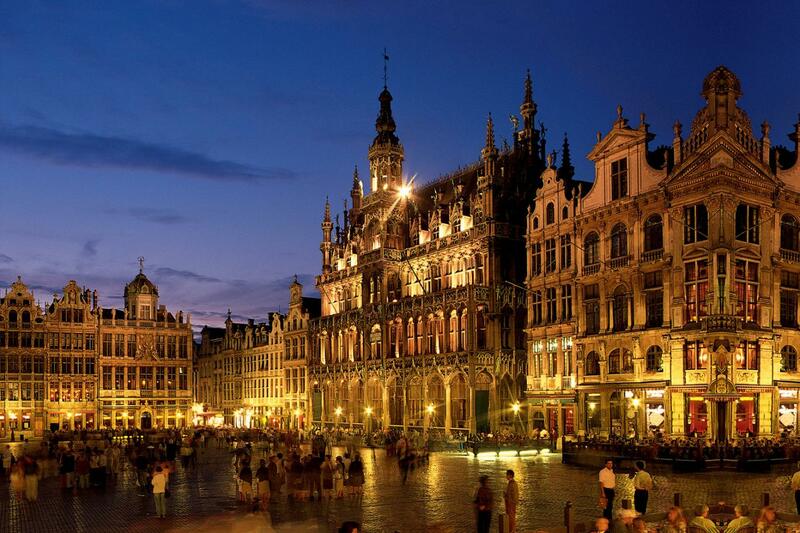 Try these ten cultured cities for a shiver of the same pleasure as emanates from France’s fabled capital. 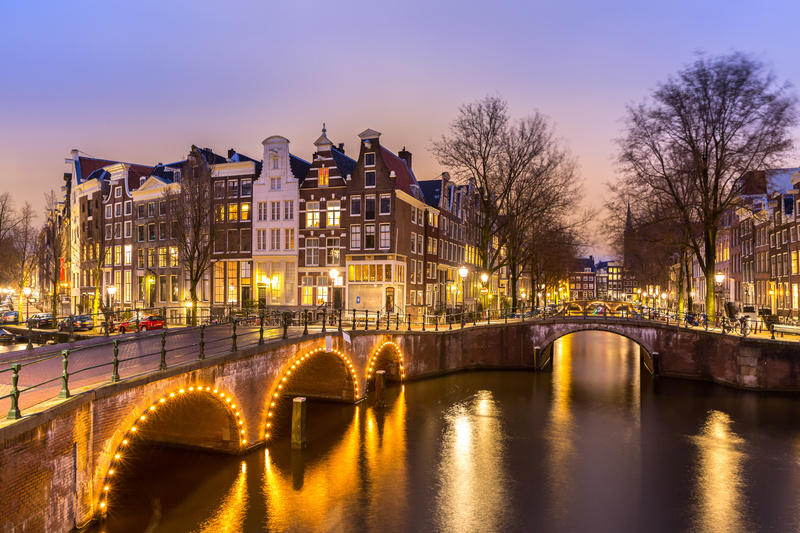 Peaceful, tolerant Amsterdam is known for several of the same qualities as Paris. Its trio of world-class art galleries, not as iconic as the Louvre, together contains a collection that is just as impressive. Once you have soaked up the city’s artistic offerings, you can stroll around the lamplight Canal Ring. You can also relax in one of the capital’s famous cafes- even if they are famous for rather different reasons than their elegant counterparts in Paris. Nicknamed the crossroads of Europe, Prague has picked up influences from both east and west and blended them into a beautiful farrago of architecture that enchants people from all over the world. This fairytale skyline rises above the historic Charles Bridge which was for centuries the only means of crossing the river Vltava. Crossing the bridge takes travelers from the ninth century Prague Castle into the Old Town, where the blackly gothic Tyn Church vies for attention. What more? 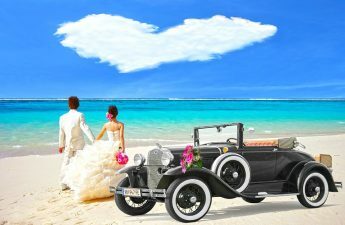 The city is studded with cozy boutique hotels which make a great base for losing oneself in the historic, cosmopolitan and romantic atmosphere. 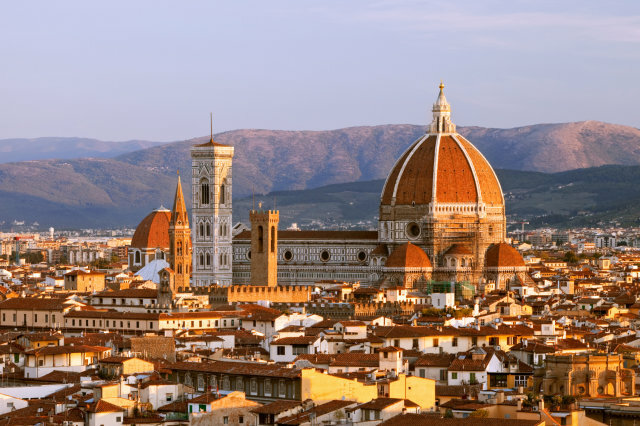 Europe’s preeminent city for 250 years and the birthplace of the Italian renaissance- you could say that Florence was Paris before Paris became Paris. Like Paris, there is no better way to experience Florence than on foot, pausing on bridges and street corners to enjoy the sublime views that suddenly open up. The city streets are packed with small cafes and restaurants. Travelers with fat wallets can find a plethora of fine boutiques and designer shops where the historic and commercial districts meet. It’s pretty impossible to beat Paris for the pleasure of spending a day strolling between cafes, but Melbourne tops it on one front at least- the Coffee! 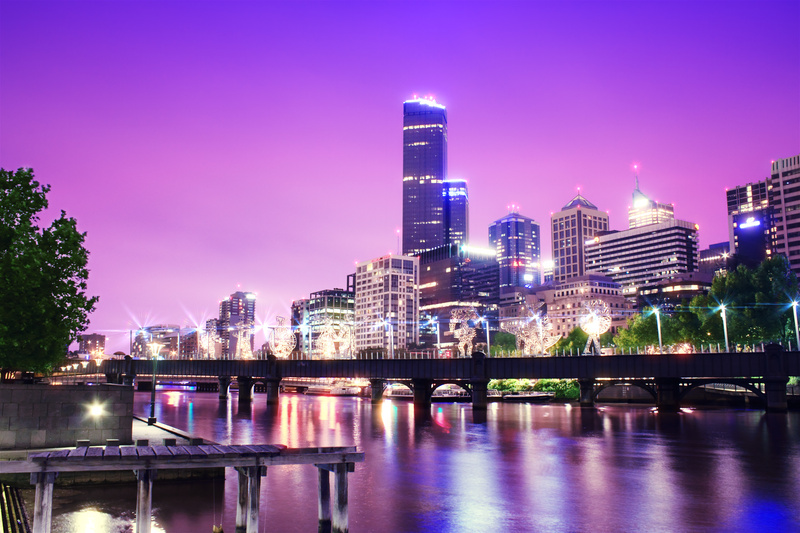 Australia is the acknowledged king of the current hipster coffee boom and Melbourne has a sprinkling of fine places to get your fix. Likewise coffee, Melbourne hosts a fabled food scene, driven by waves of immigration from Greece, Turkey, Lebanon nearby Vietnam, and Indonesia. The same cultural diversity has helped make Queen Victoria Market a fabulously vibrant Melbourne institution. If Melbourne is spearheading contemporary trends in coffee, then Austria’s cafes were doing the same back in 1683 when the first coffee shop opened in the city. Cake and Coffee remains an integral part of life for many in Vienna today. The center’s elegant cafes are a very pleasant way to break up strolls along the city’s stately boulevards, shadowed by baroque imperial palaces. Beyond sweet delicacies, Vienna also has a cultural heritage to rival Paris. 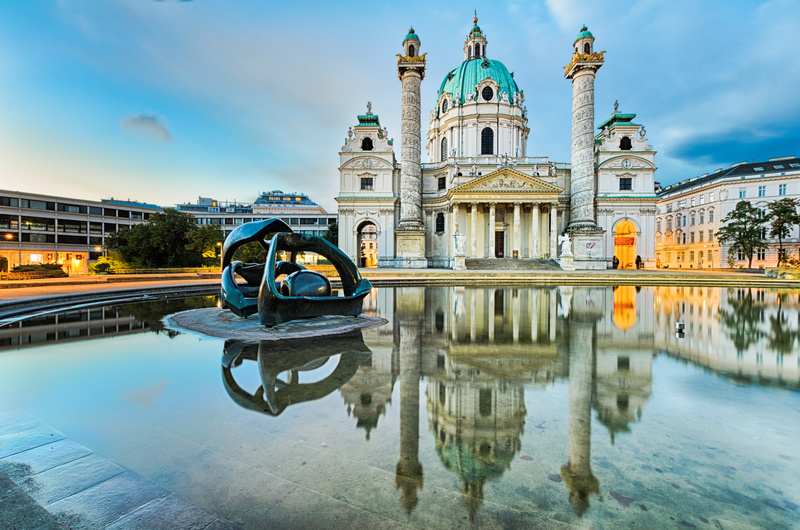 From the world’s greatest classical music to glorious museums, Vienna has it all. Coffee and cake continue in Stockholm with fika, a regular afternoon custom which involves consuming coffee with something sweet. 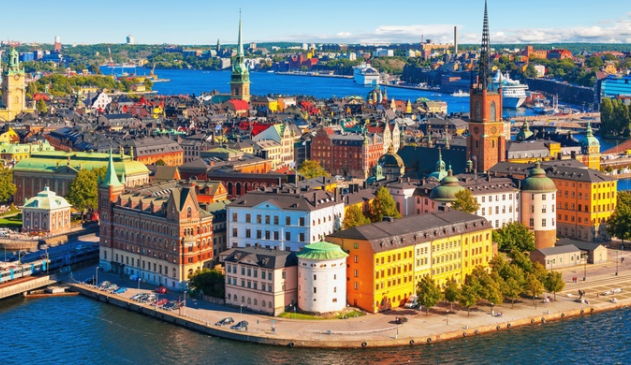 But, Stockholm is a fine place to visit beyond the coffee shops. It is a city of broad skies and shimmering water spread across a chain of islands, connected by a web of elegant bridges. The city also has heaps of good restaurants, some with fabulous views over the city’s backdrop of woods and water. For a terrific all-you-can-eat feast, settle for a few hours by the steamed up windows of Herman’s Vegetarian Buffet. The capital of the French-speaking, Quebec is often overshadowed by the effortless style of its neighbor to the south. 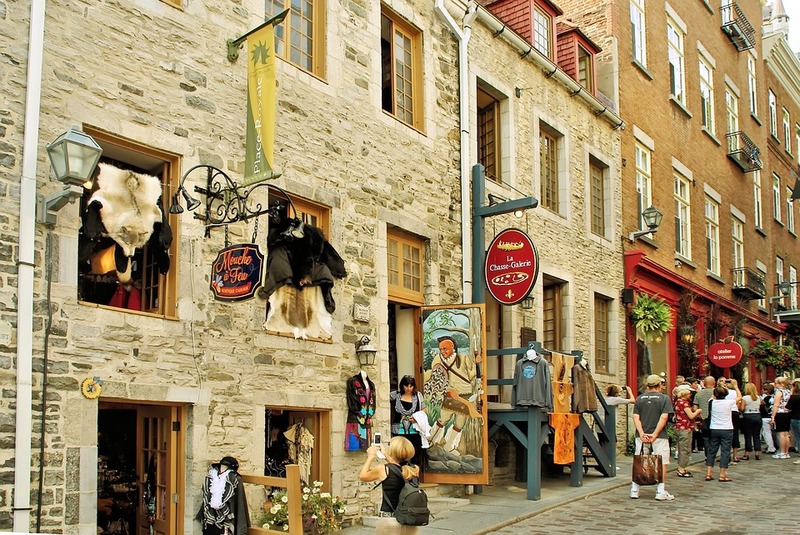 Quebec City is actually one of North America’s oldest and most elegant settlements. This is obvious to anyone who wandered the city’s beautiful Old Town, a UNESCO World Heritage Site. With its 17th century houses, cobblestone streets and Gothic churches, the town feel disconcertingly like France’s Rouen. Beyond the Old Town stretch several neighborhoods with vibrant restaurants, shopping and nightlife scenes. “The Paris of South America” is the epithet Argentina’s tourist industry has succeeded in attaching to their country’s vibrant capital. However skeptical you might be of such a flagrant attempt to attract wealthy gringos, once you step out into the Persian boulevards, you’ll be forced to confess to a striking similarity. From the Tango dancers to the underground nightlife of San Telmo, Buenos Aires undoubtedly has its own distinct ambiance. Also remember, when the sun sets in Buenos Aires, the real fun begins. Too many places to explore! I love how charming each country is. The mix of history, architecture, and culture is incredible. This places are awesome! Thank you for posting this and it’s information. Would love to visit here with my friends.